Had some yummy truffle fries at Alley bar before dinner first! We were around Emerald Hill estate so we decided to walk around and found some really cool heritage houses. Hopefully one of those will be our future house! I wanted to bring Daniel to Tatsuya @ Goodwood Park Hotel for dinner but he kept insisting that I shouldn’t spend so much and can just settle for a cheaper restaurant. Took him awhile to persuade me and I decided on Shunjuu Izakaya since Hosan kept telling me it’s very good and affordable! My take? The food were generally tasty and unique. Will definitely return again to try the sets! The bill came up to be slightly below $150 so I guess that’s alright! Still wna bring Daniel to Tatsuya soon to try though heh. 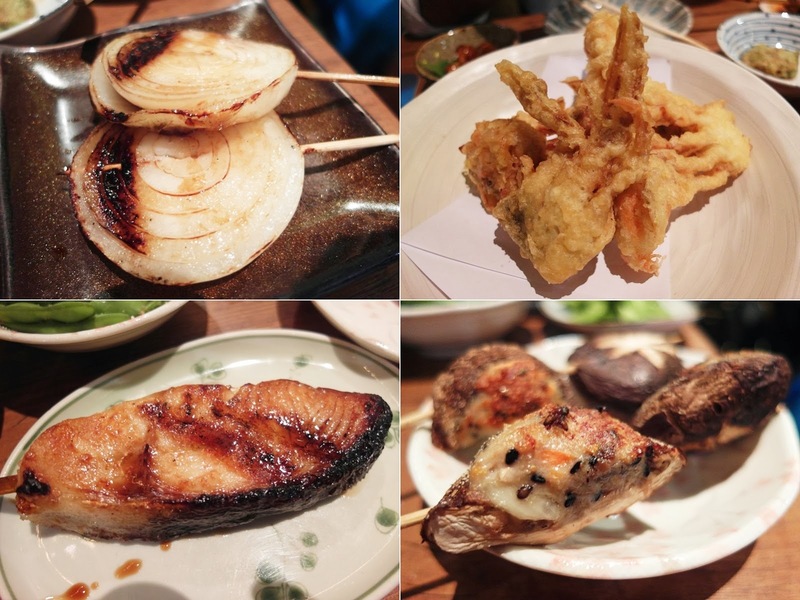 Shunjuu Izakaya is located at 30 Roberson Quay for those who are interested! ps. shopping haul december vlog below!